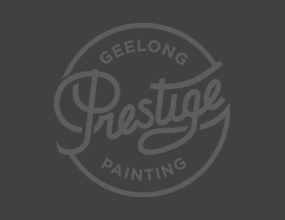 Geelong Prestige Painting provides a professional and quality painting service throughout the Geelong region, Surf Coast and Bellarine Peninsula, as well as West Melbourne. We strive for excellence in our work for every client and every project, whatever the size. Geelong Prestige Painting gives the same attention to detail whether painting a striking feature wall in a single room or the interior and exterior of a large commercial building. There are no short cuts to an outstanding finish and we know the value of a meticulous and thorough preparation of all surfaces before painting. The better the surface, the better the finish! 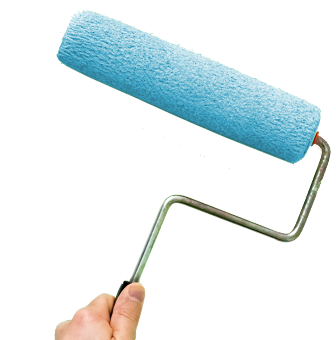 Using only the best-quality paints and materials, we are proud to guarantee all our work. Our experienced and passionate painting professionals can advise you on paint colours and combinations for the interior and exterior of your home or business premises. We know what works best in any weather conditions and what looks best for our residential or commercial clients. Contact our friendly and professional team and make a time for us to come and visit your home or business. Whatever the size of the job, we will ensure you will be happy with the finish.